Turn your outdoor area into a true extension of your living space. 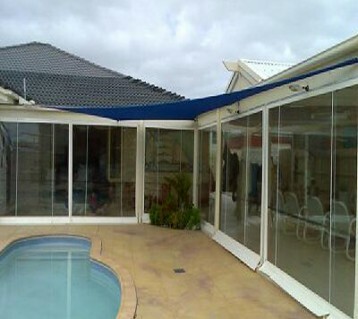 These high quality blinds block out harmful UV radiation and keep the rain and wind at bay. 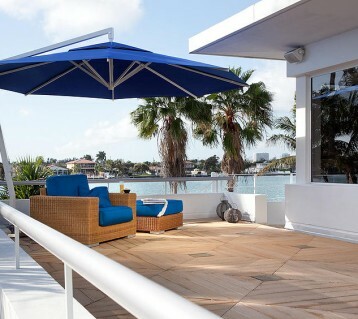 Giant cantilevered umbrellas provide a stylish and practical alternative to other shade structures. They can be installed in situations where it wouldn’t be possible to install other structures due to only requiring one fixing point. 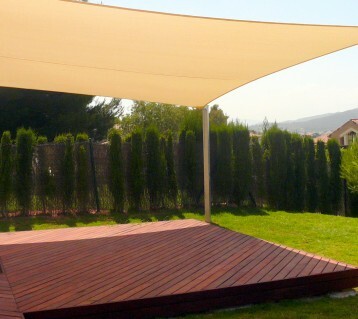 Every home can benefit by installing shade sails. Not only does it increase your useable space throughout more of your day, but it will help to cool inside your house as well. 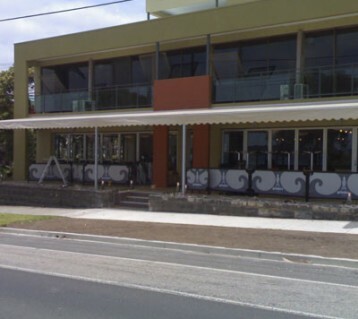 Increase the amount of usable space in your home or business with one of our custom made shade structure solutions. 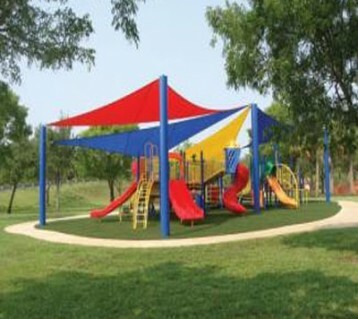 We specialize in shade structures for play areas. We have done numerous childcare center and playground projects and the results are always professional and effective. 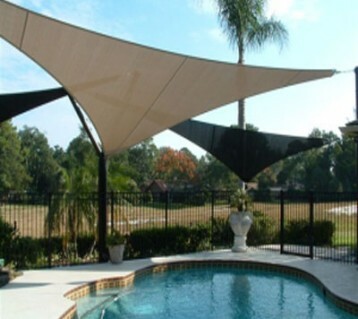 Installing a shade sail over your pool is practical and aesthetically pleasing.